Seeing the small 2017 Mini Cooper for the first time, we could perhaps for a moment doubt its ability to protect us in a crash. In fact, the three-door Mini Cooper has been named a Top Safety Pick + by IIHS for models built after November 2016. 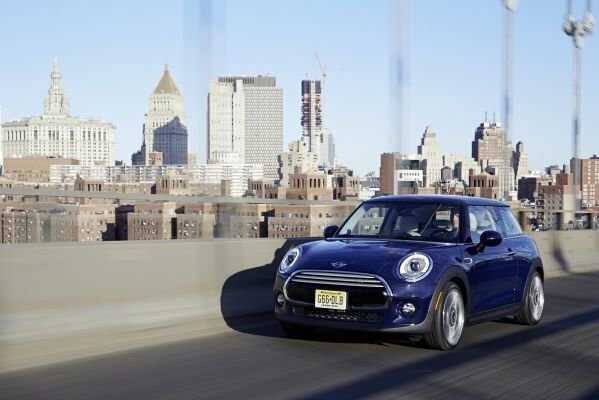 That means that the Cooper is among the safest vehicles on the road, despite its size. 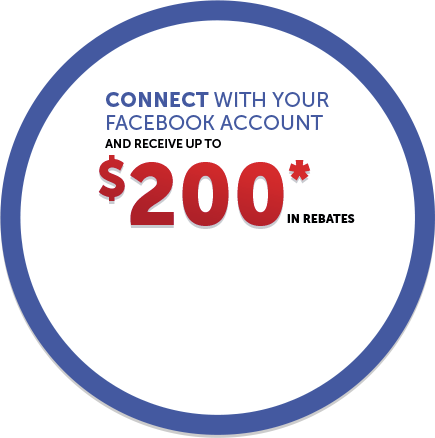 Passive safety refers to systems that protect us after an accident occurs. No one wants to suffer an accident on the road, but if it is inevitable, we want to be driving a vehicle with a lot of passive safety equipment. In this regard, the 2017 Mini 3 Door has 8 standard airbags and break-away engine mounts. This system detaches the engine brackets if the vehicle detects a frontal collision to prevent the engine from entering the passenger compartment. The 2017 Mini Cooper 3 Door is also equipped with four-wheel ABS brakes and an electronic brake force distribution system. This device ensures that the braking power is well balanced between the front wheels in order to immobilize the car more quickly and with more confidence. It should also be noted that the Mini Cooper is offered with an available collision prevention and avoidance systems as well. 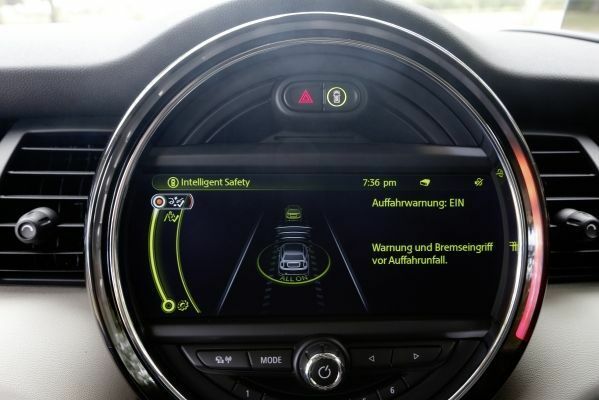 These systems allowed the Mini Cooper to receive the IIHS Top Safety Pick + award. As their names indicate, these systems aim to avoid an accident if the driver is unable to do so, or is distracted. These systems are known as active safety systems. The standard stability control system offered in the Mini Cooper 3 Door is an example. To obtain the IIHS Top Safety Pick + designation, a vehicle must score the highest rating in every safety test conducted by the IIHS, in addition to receiving a "Superior" or "Advanced" rating for its accident avoidance systems. 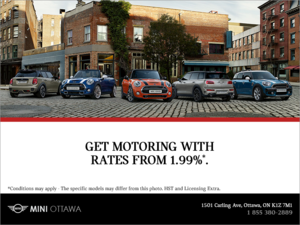 To find out more about the new 2017 Mini Cooper 3 Door, come see us today at Mini Ottawa!